Please click here to download a tailored map for all congress delegates. It includes the venue, the hotel and other useful tips for your stay. We provide a shuttle service, which is running only from the Buenos Aires Ministro Pistarini (Ezeiza International Airport - EZE) to the official hotels on 31 October and 1 November and from the hotels to the airport on 4 and 5 November. Please see the exact times here. If you are arriving outside these dates, we advise you to take a taxi. Alternatively, there are many private companies that use large buses that go from from Buenos Aires Ministro Pistarini (Ezeiza International Airport - EZE) to Madero Terminal (just in front of the Sheraton Hotel). One company is Tienda Leon www.tiendaleon.com, costs are AR$ 145.00 (US$15) per pax/one way. If you are arriving at the domestic airport (Aeroparque Jorge Newbery), we advise to take a shuttle bus to our official hotels (direction Centro). The shuttle bus by the company ARBUS is departing every 30 minutes and a bus ticket costs approximately US$ 3.20 one way. Please download the timetable here. Limited transfers are also offered from the official hotels to the venue and back to the official hotels. Please find the timetable for those transfers in the hotel lobby. The venue can also be reached by subway. Tickets are available at ICCA information desk at the hotels on Saturday, 31st of October. 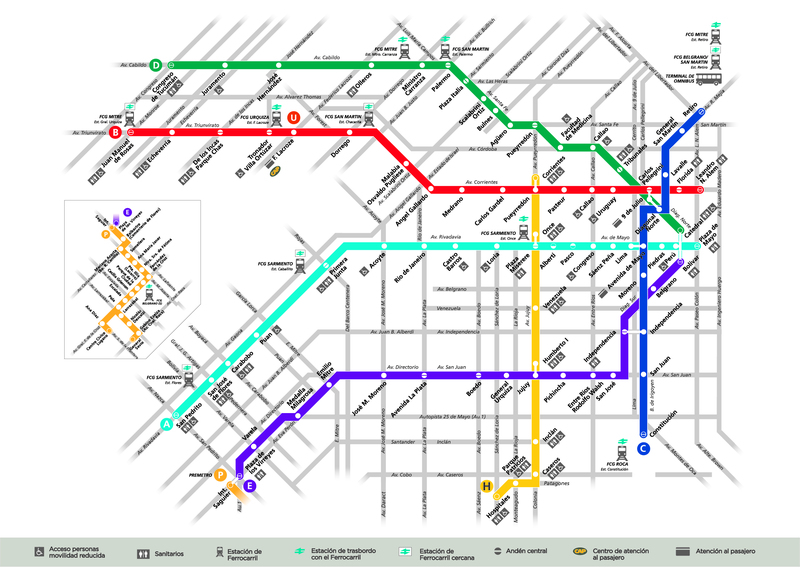 The subway map of Buenos Aires can be downloaded here. The closest station to the venue is called Plaza Italia, which is on line D. Most of the stations close to the hotels (e.g. Carlos Pellegrini) are also on line D.
You can find a useful explanation on how to take the subway in Buenos Aires here. for your most important challenges. SpotMe App. The appointments take place in the Room Nogal, White pavillion.